The organizers of the Isle of Man TT have introduced a new red flag procedure following an incident involving a course car that left Steve Mercer in a critical but stable state. Wednesday Night Combined Superbike / The Superstock / Supersport practice was marked in red for 10 minutes for a fall in Churchtown that tragically claimed the lives of the beloved Manxman Dan Kneen. Another incident occurred when the drivers returned to the stands Jackson Racing driver Mercer collided with a course car on his way to the Churchtown accident. Mercer was promoted to the Nobles Hospital on the island before being transferred to a hospital in Liverpool with a statement by his wife Caroline earlier Thursday confirmed that he had suffered "serious injury" while another update confirmed that he was in a "critical but stable" condition. 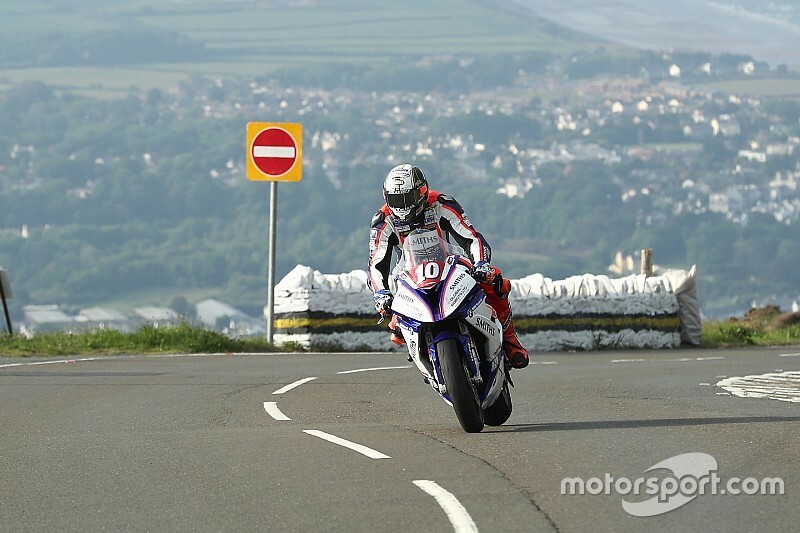 To avoid a similar incident of ha A new trial was announced by Isle of Man TT Clerk of the course Gary Thomson, which runs from Thursday evening . If a red flag is shown no matter where the 37.75 mile range is, it is considered a full heading red flag. The riders will be forced to stay where they are on the course until the incident is resolved, no matter how long it takes, and they will only be able to move on under the control of the traveling marshals. 8:20 and follows the Wednesday canceled schedule of a combined Superbike / Superstock / Supersport / Newcomers session, followed by a sidecars trip and a lap for the electric TT Zero machines.